This proved to be the perfect name of this incredible cohort of people stepped forward in faith, believing it was possible to raise $1,000 knowing they were each part of a larger collective goal. Whether that meant writing a $1,000 check or calling on their networking, or hosting pancake breakfasts, many involved in the Abundant Blessings fund raised above and beyond their $1,000 goal. 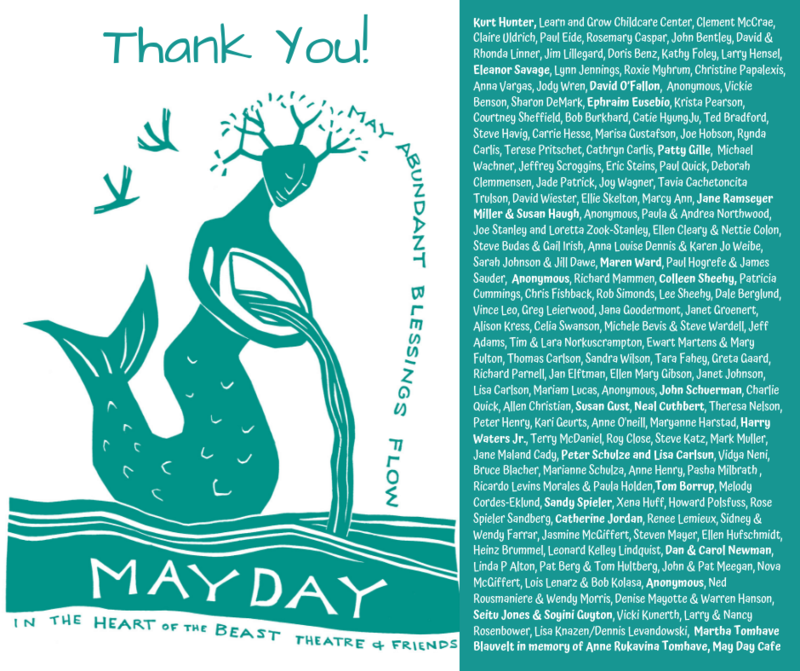 Thank you thank you thank you to this amazing group of people: Kurt Hunter, Eleanor Savage, David O’Fallon, Jane Ramseyer Miller & Susan Haugh, Anonymous, Colleen Sheehy, John Schuerman, Susan Gust, Neal Cuthbert, Harry Waters Jr, Peter Schulze and Lisa Carlsun, Tom Borrup, Sandy Spieler, Catherine Jordan, Dan & Carol Newman, Anonymous, Seitu Jones & Soyini Guyton, Martha Tomhave Blauvelt in memory of Anne Rukavina Tomhave, MayDay Cafe, & Maren Ward. And thanks to all those who joined them in giving generously. You are an abundant blessing to HOBT and our community! 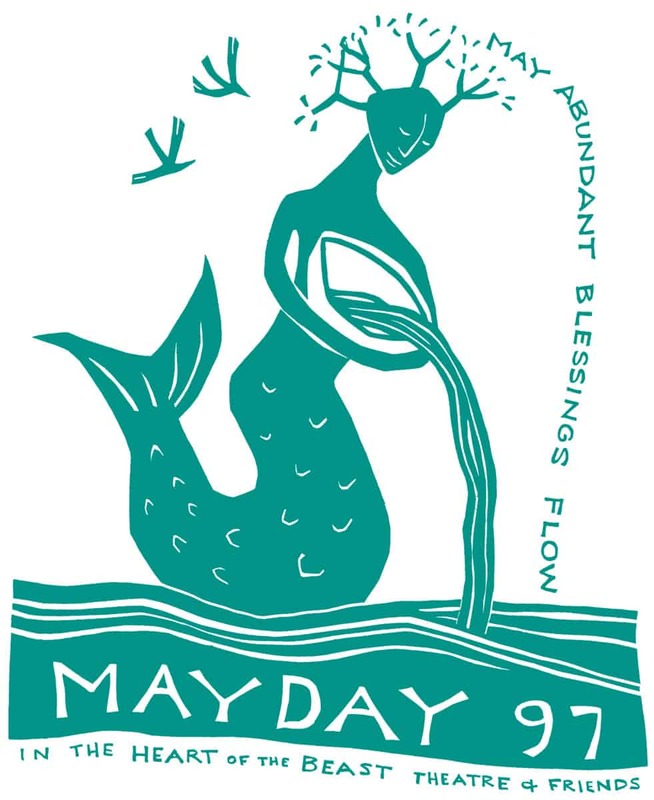 To join this amazing cohort in supporting MayDay 2019, click here.